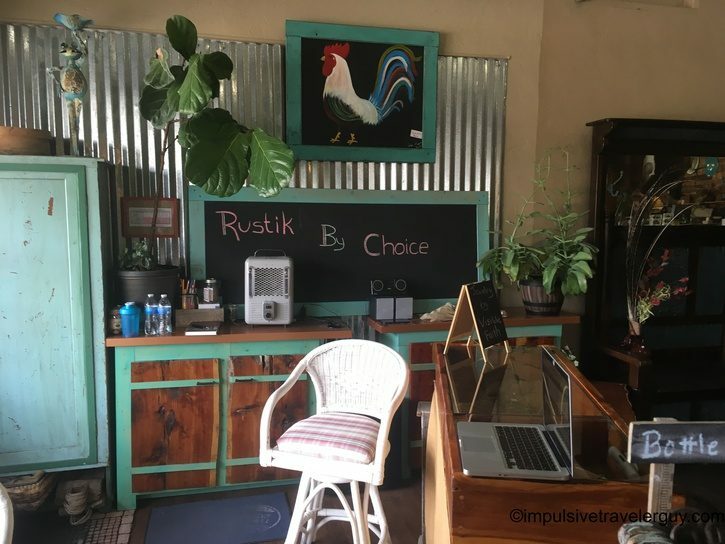 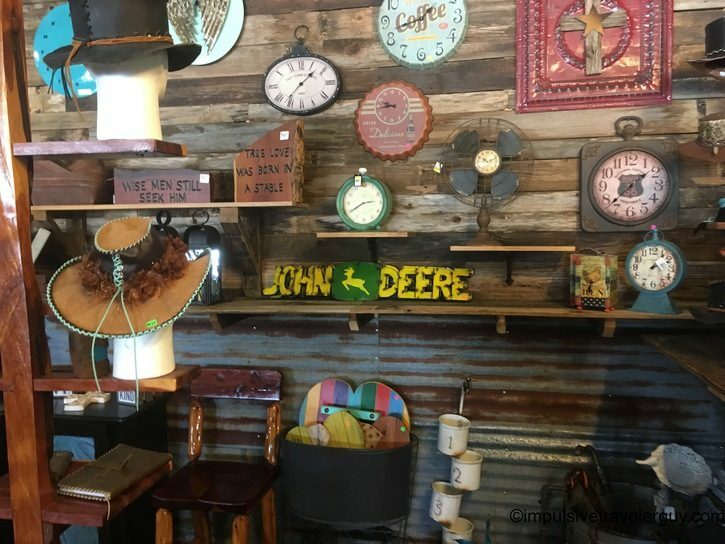 Rustik By Choice is one of those stores with a lot of unique Texas-style things for your house. 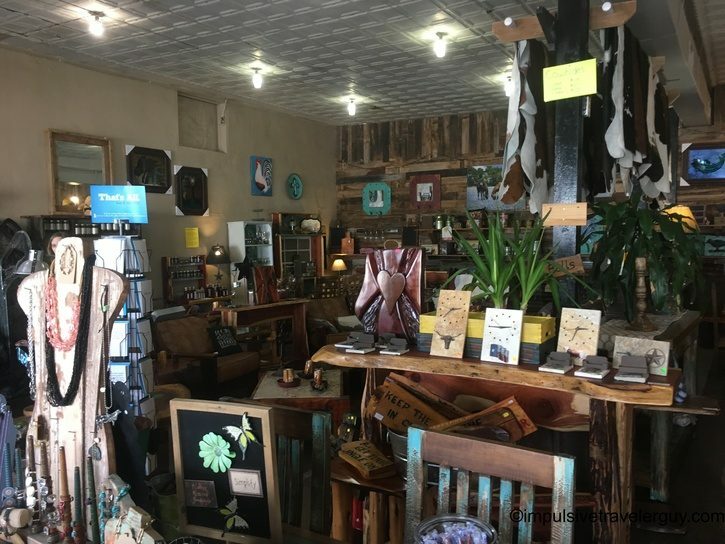 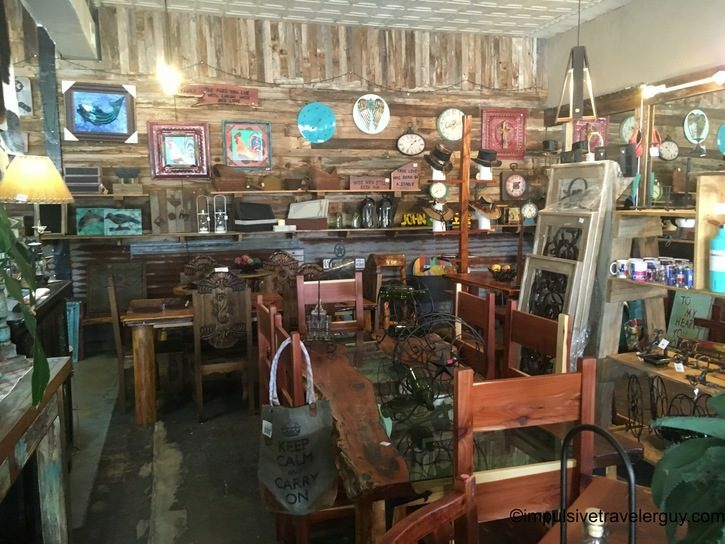 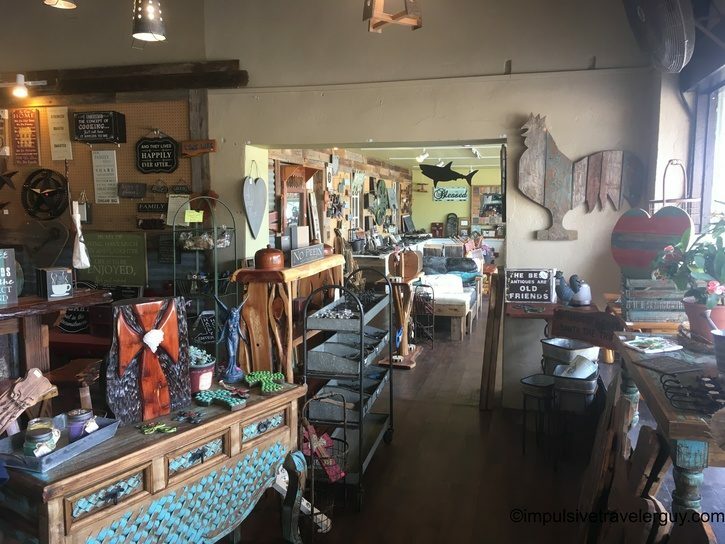 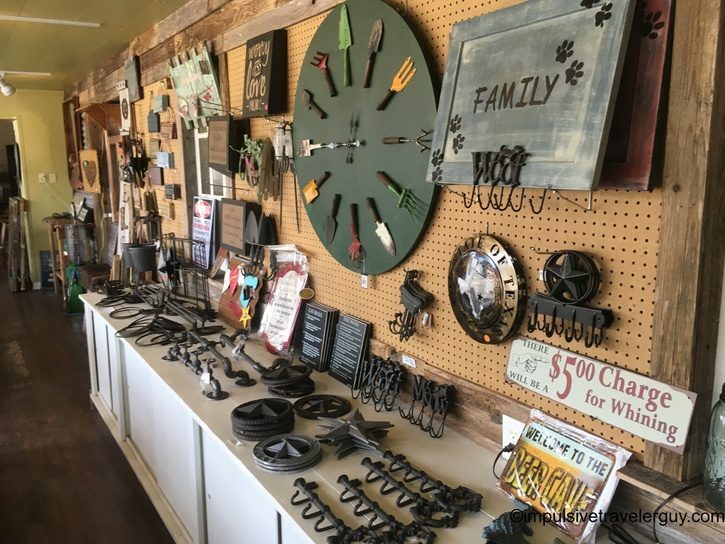 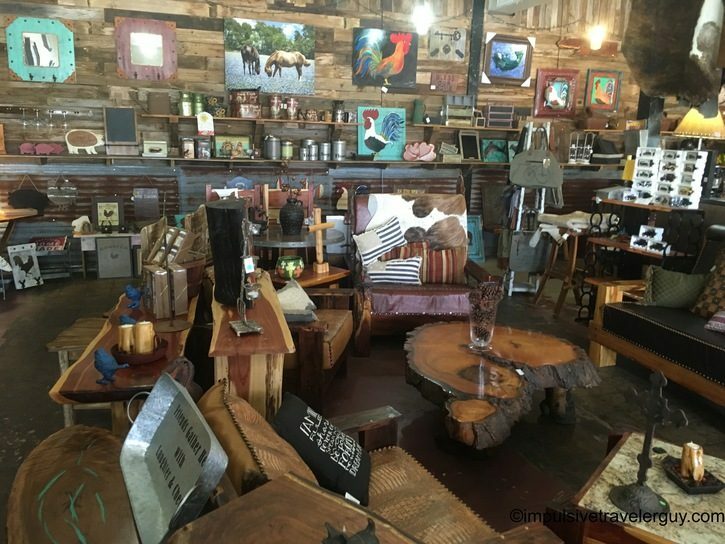 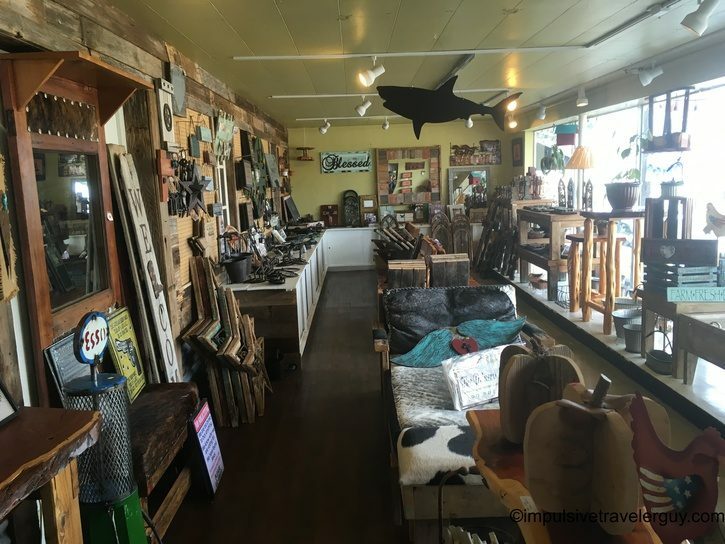 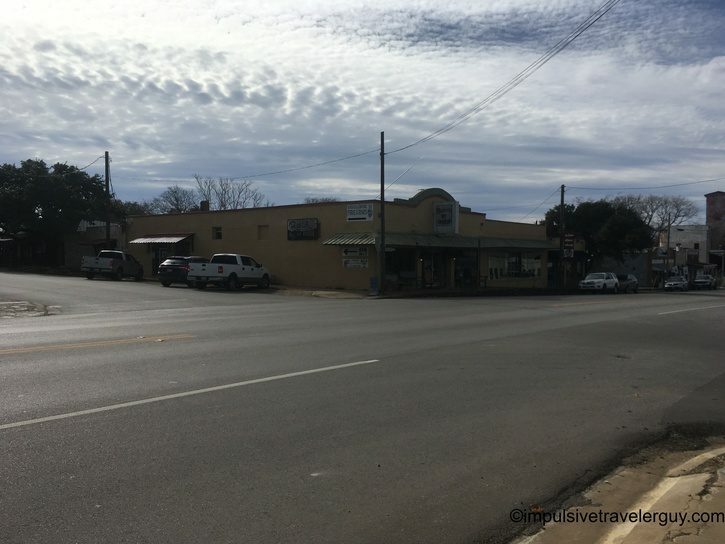 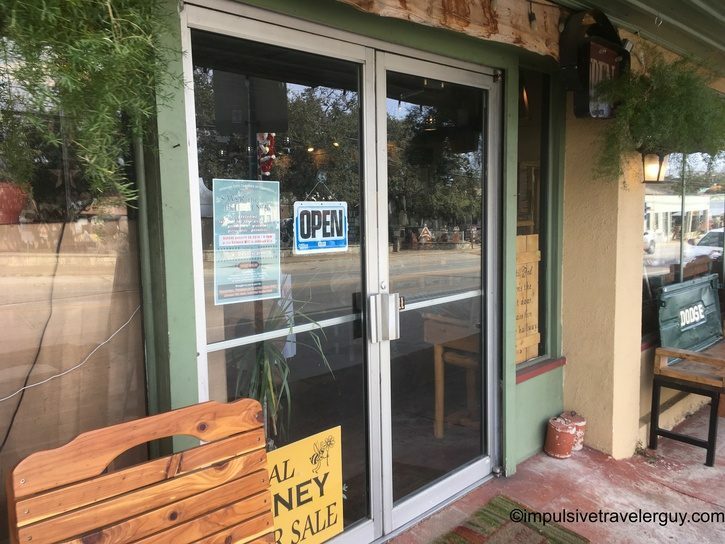 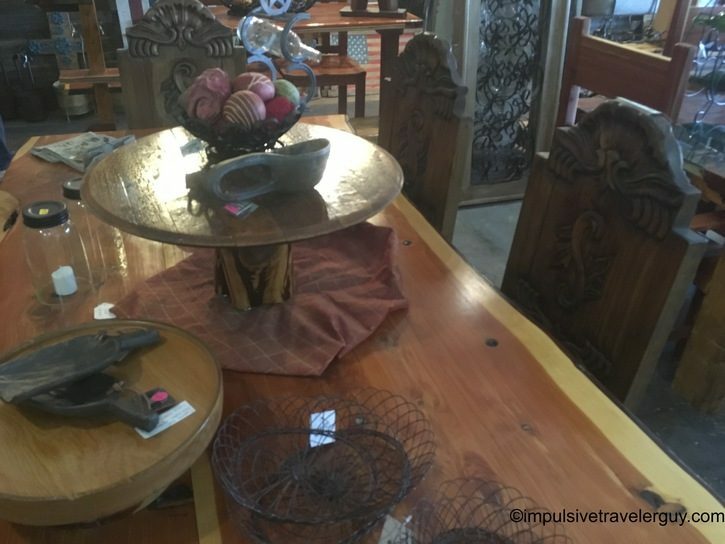 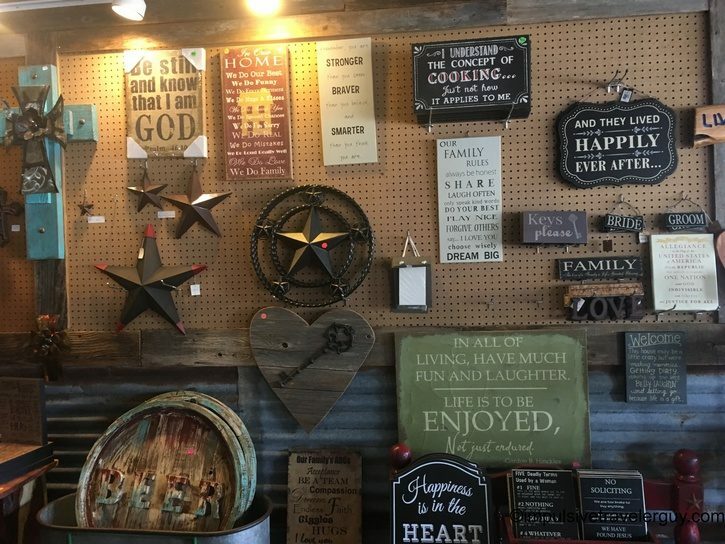 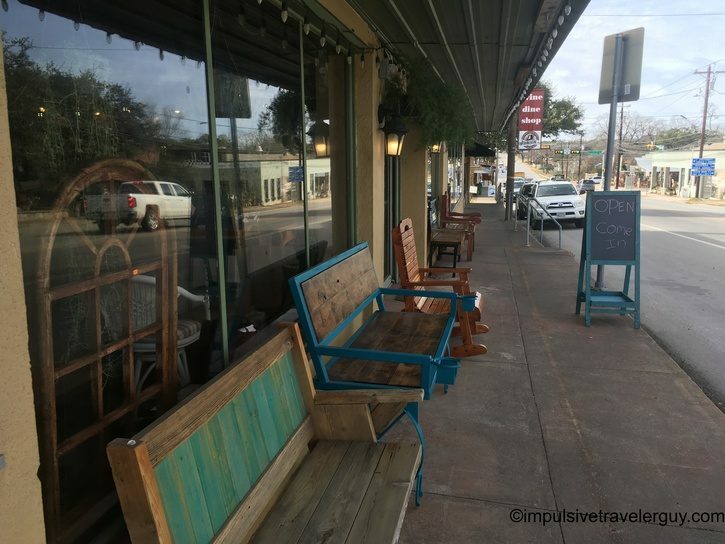 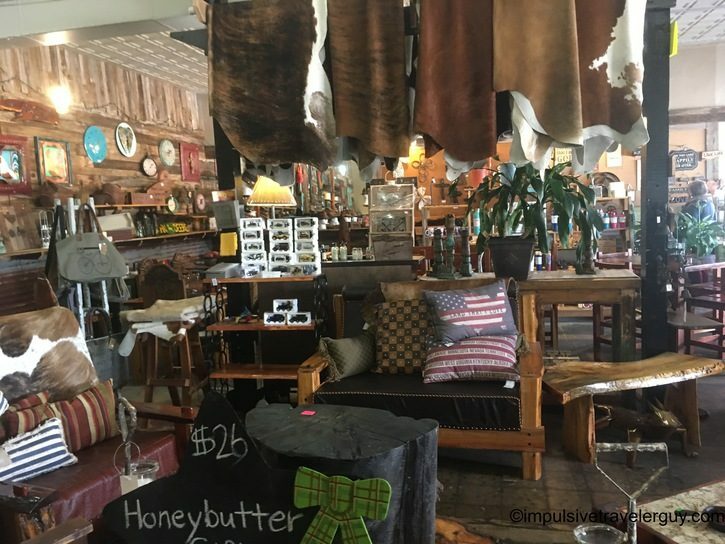 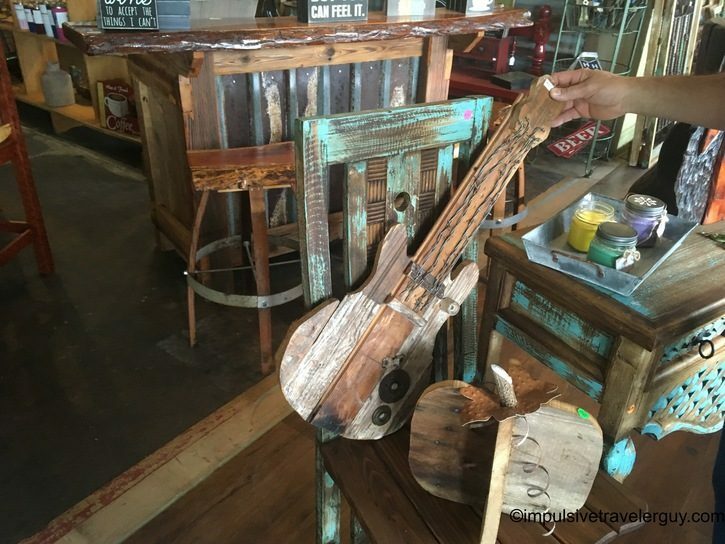 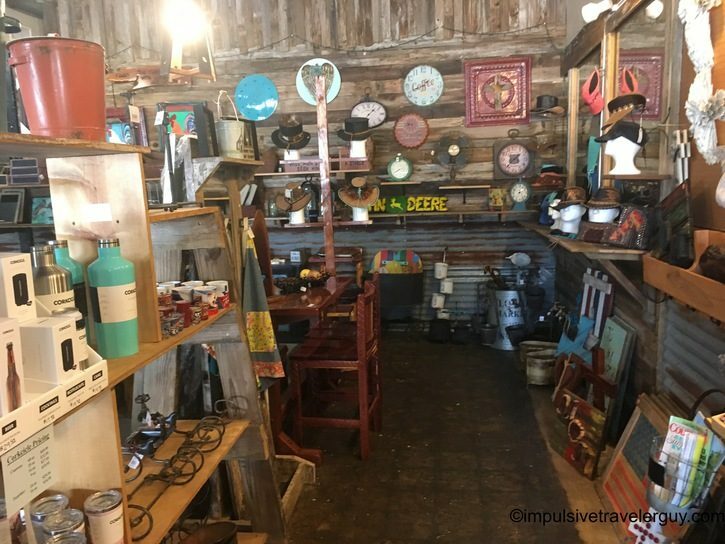 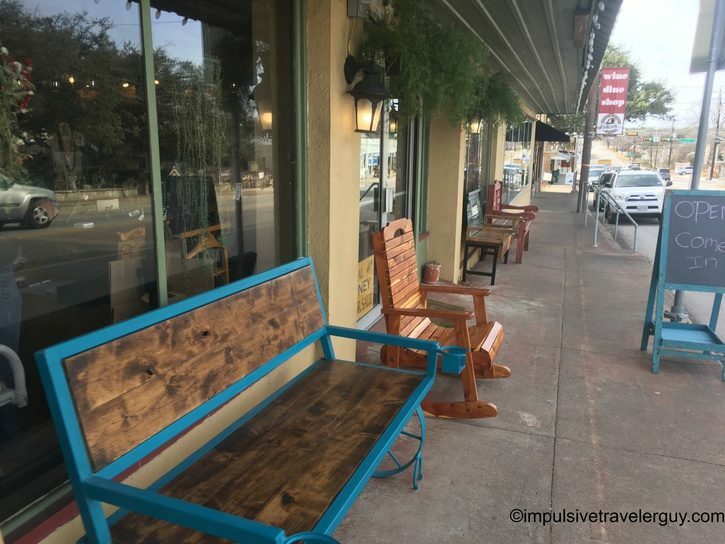 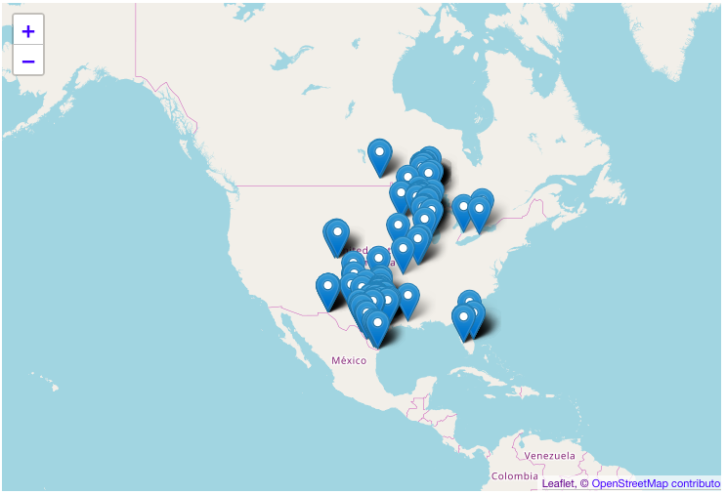 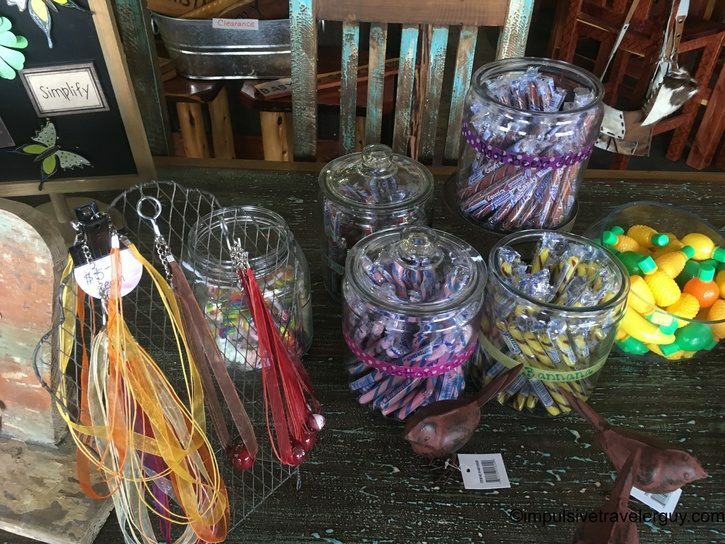 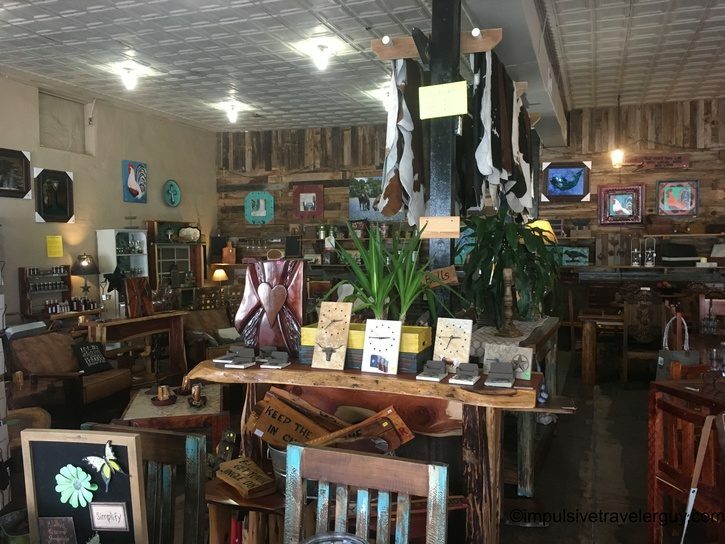 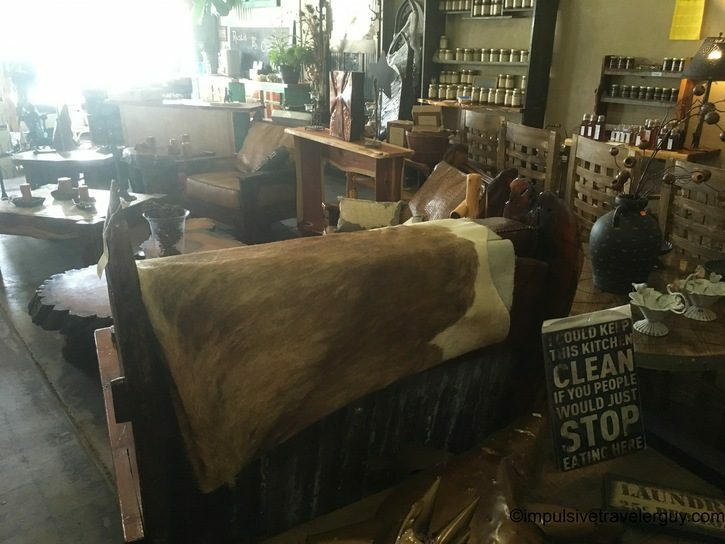 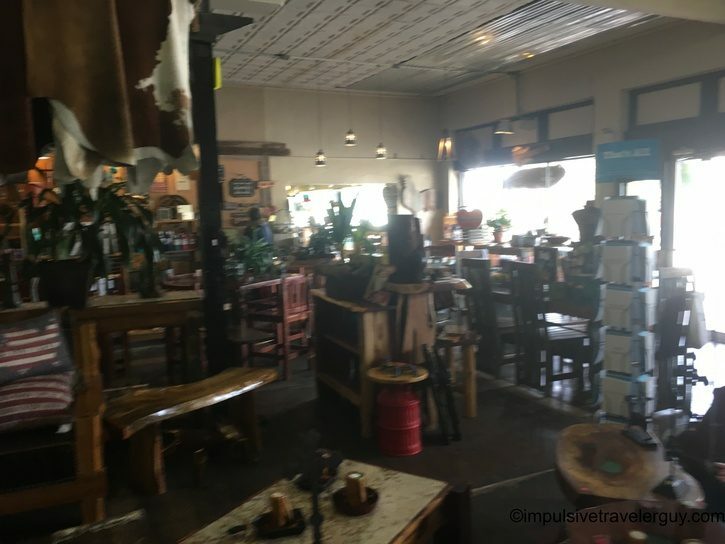 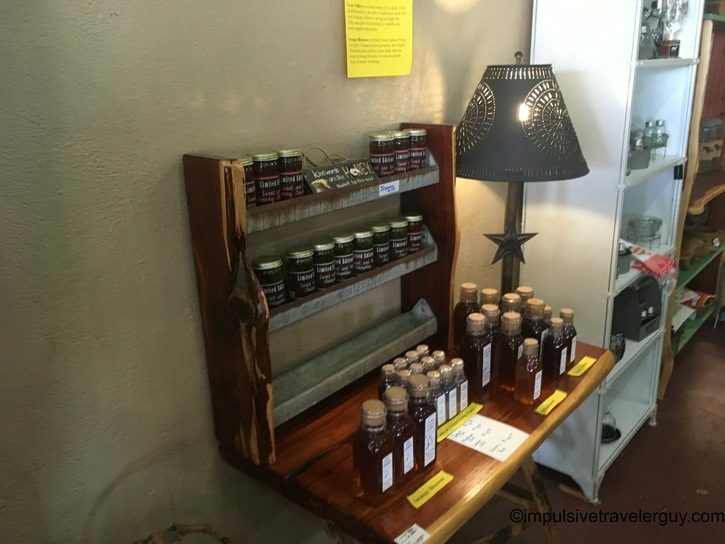 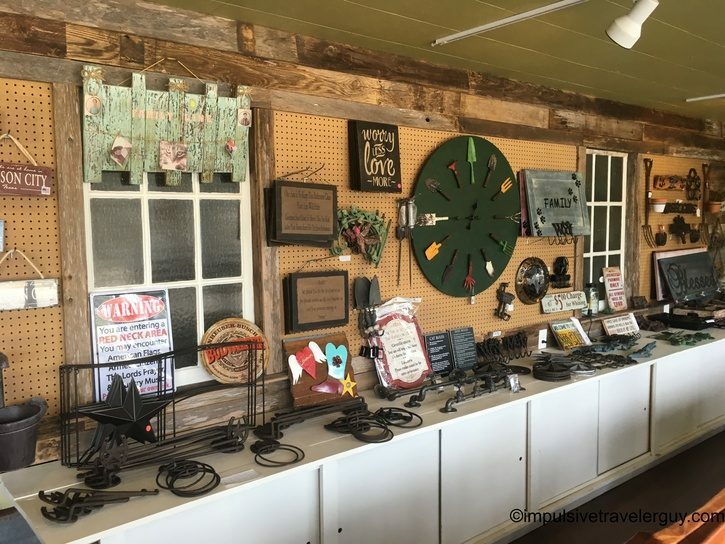 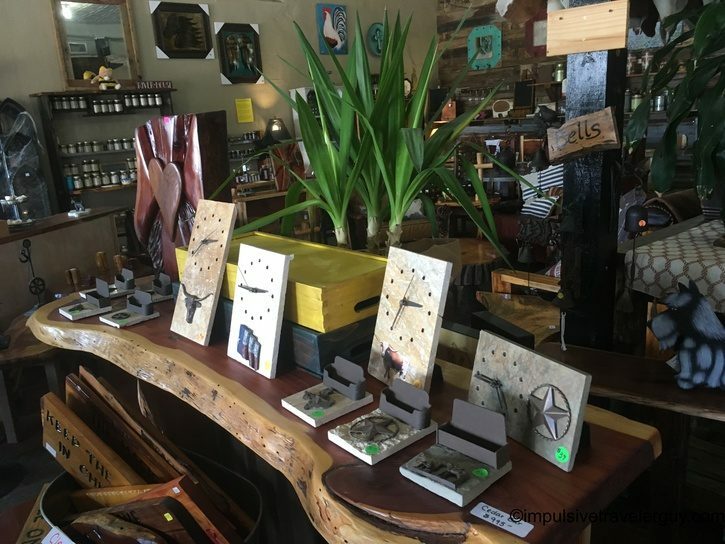 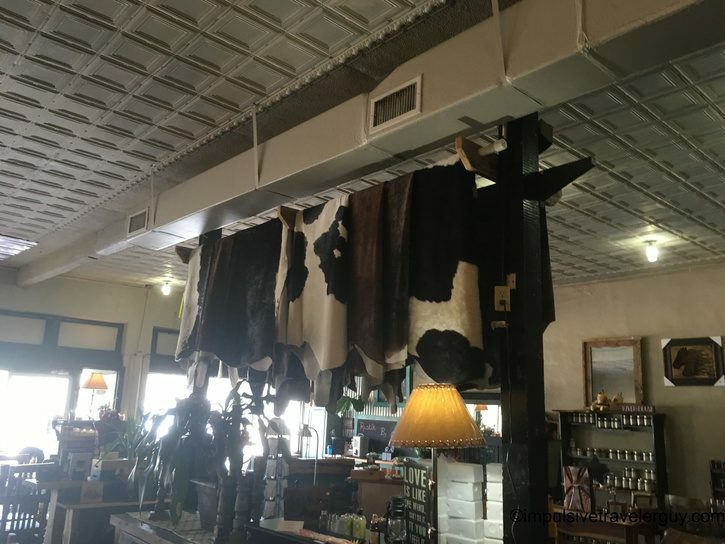 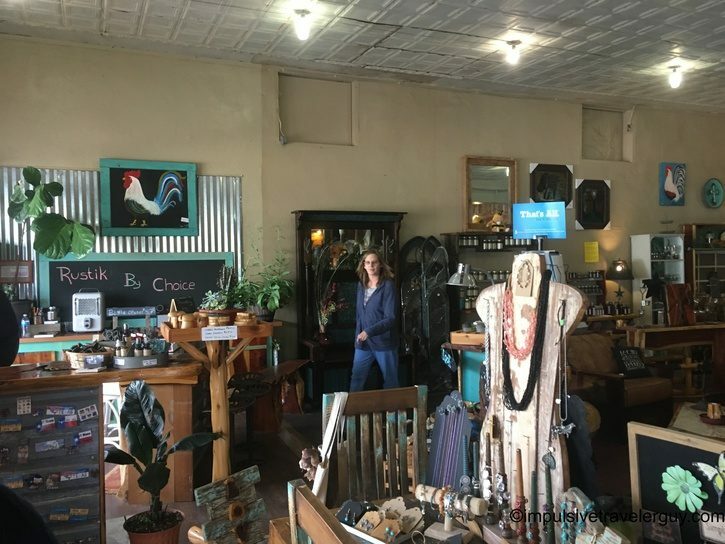 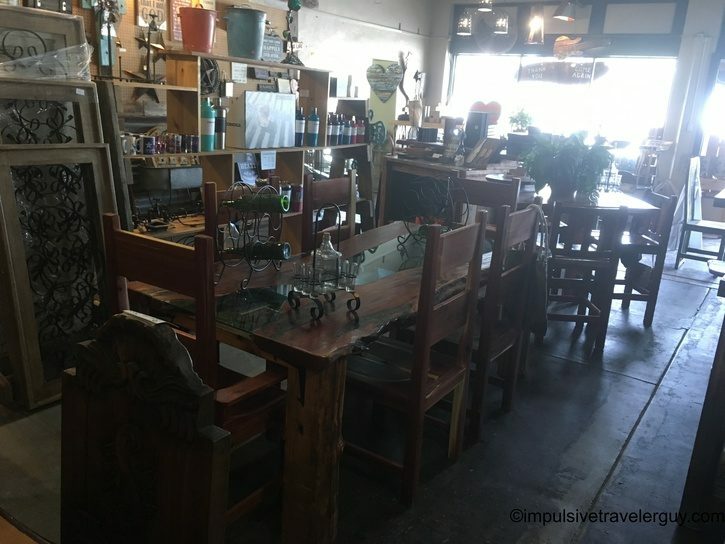 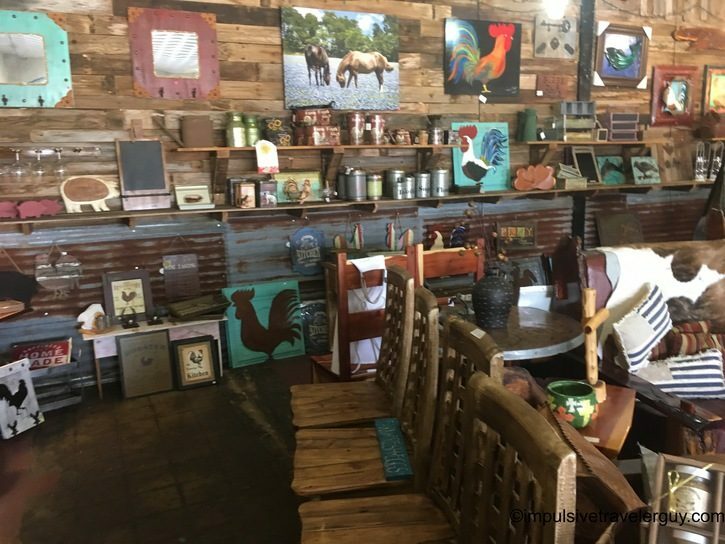 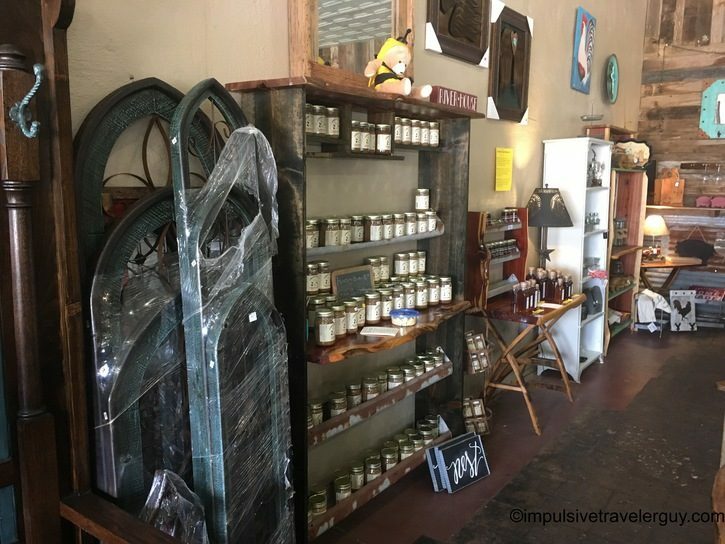 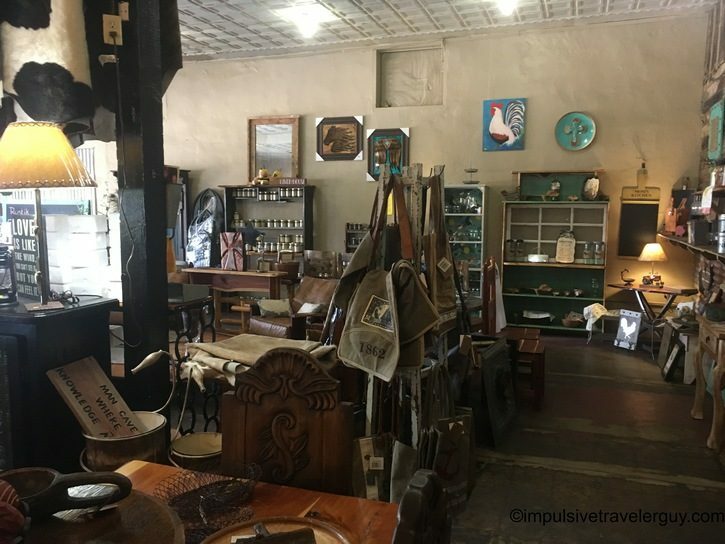 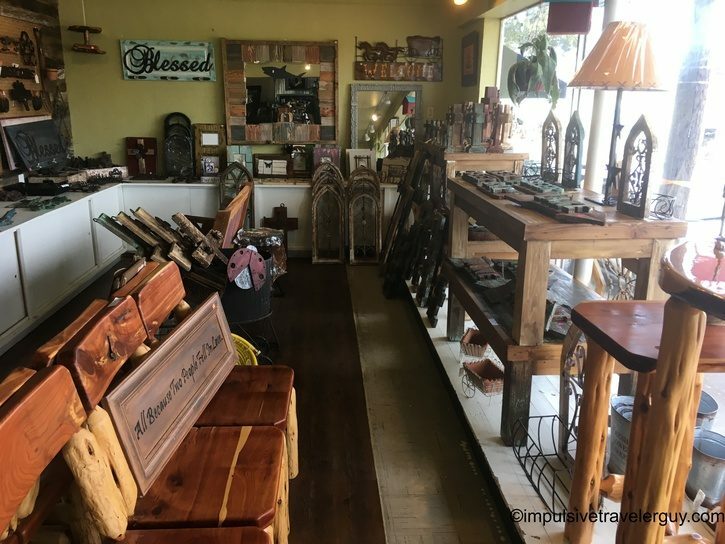 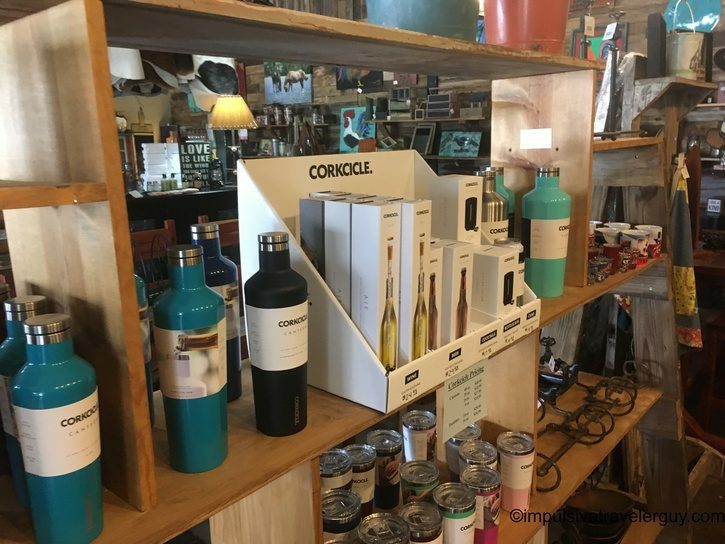 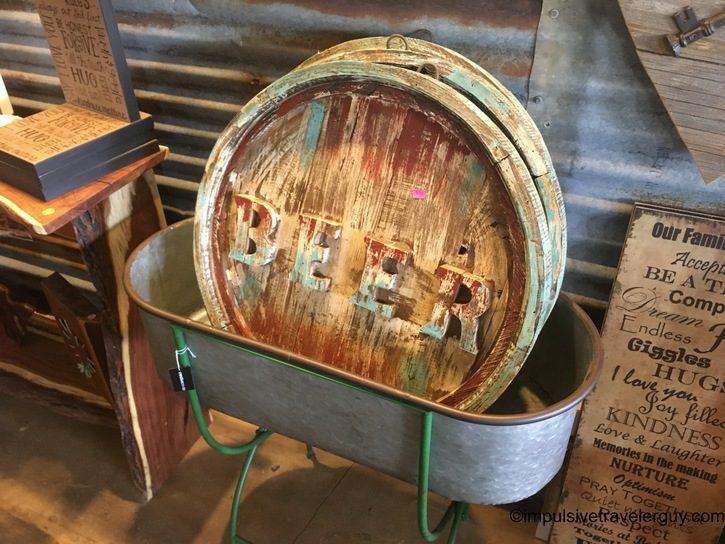 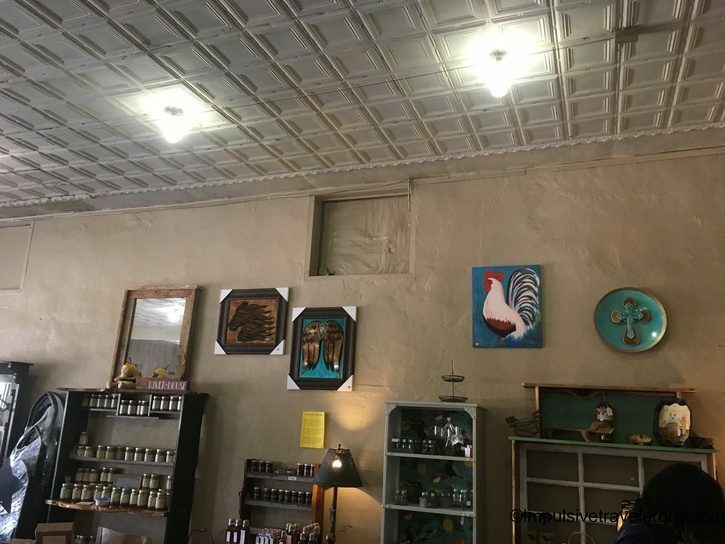 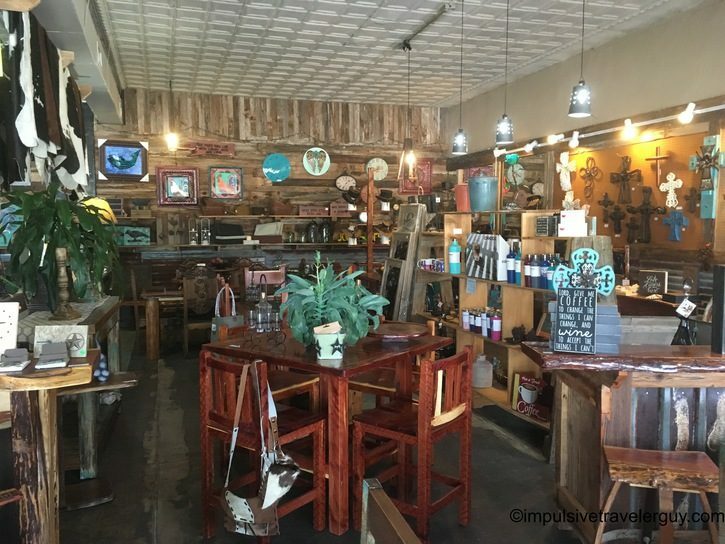 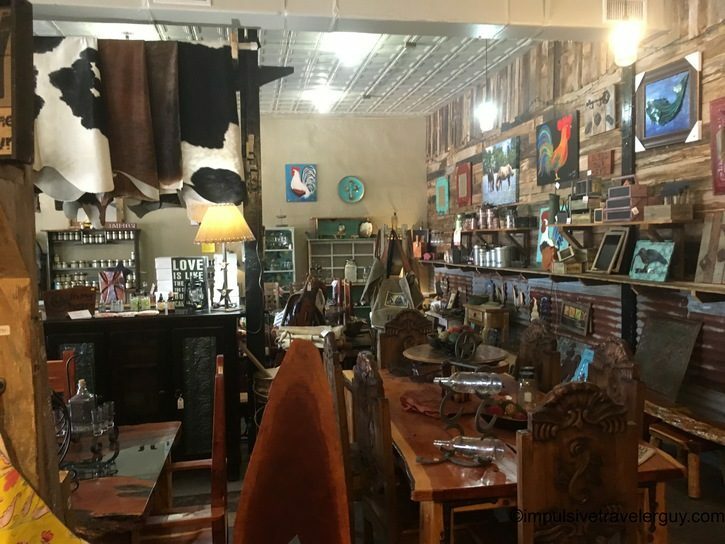 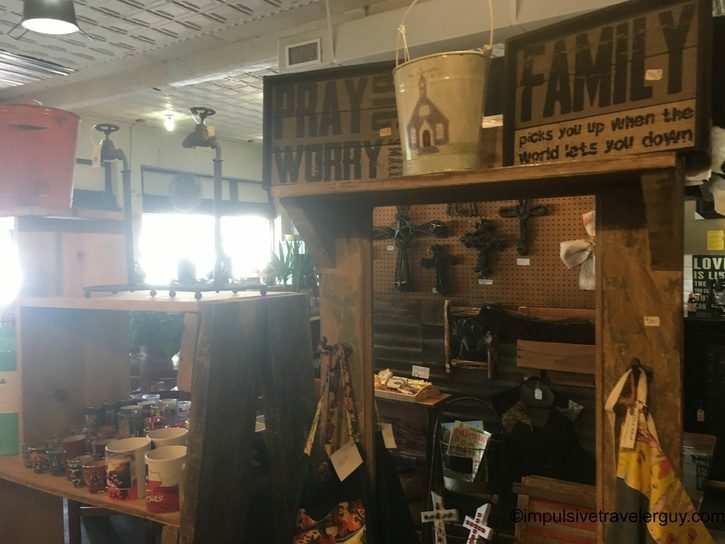 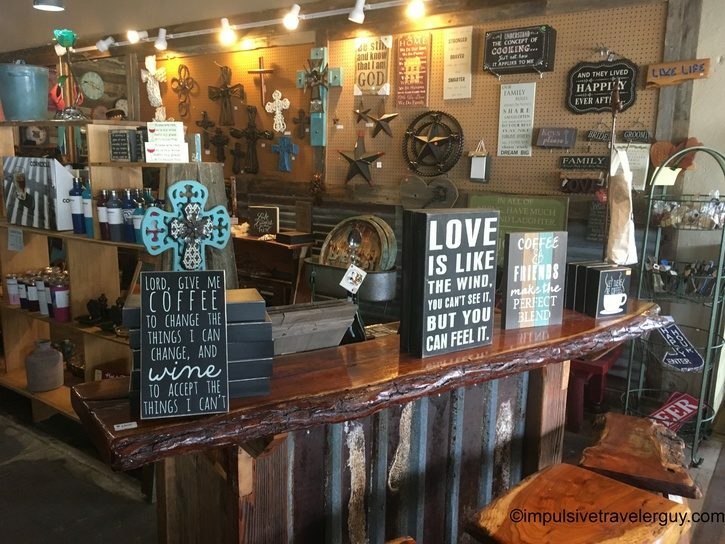 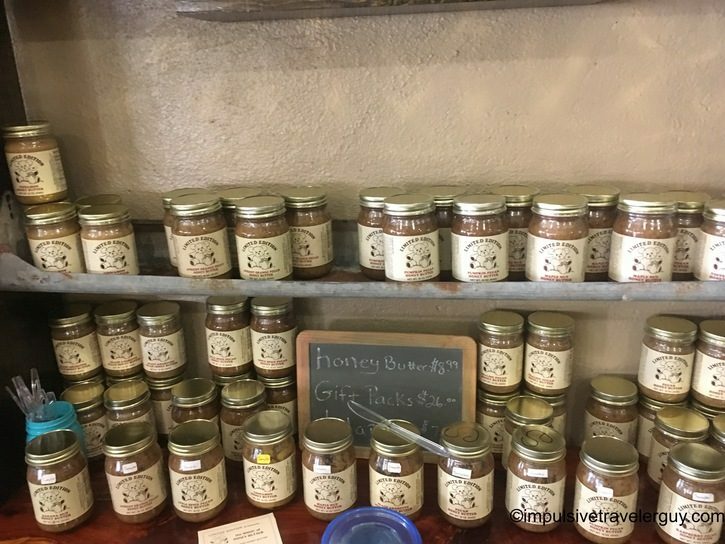 There is a lot of good handcrafted stuff here and if you wanted to really bring some Texas decor to your house, this is the place to shop. 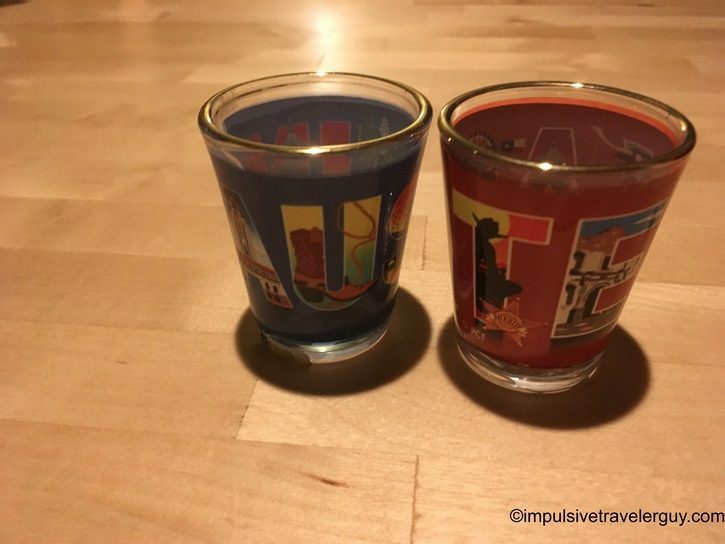 I actually found some good Texas-themed shot glasses. 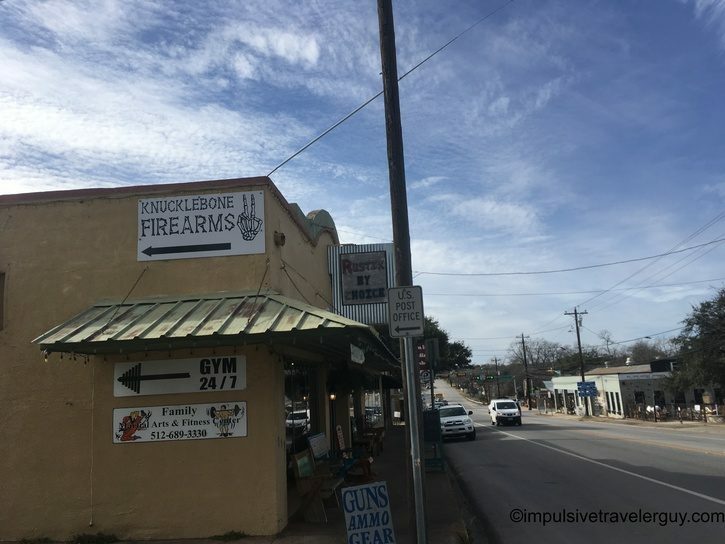 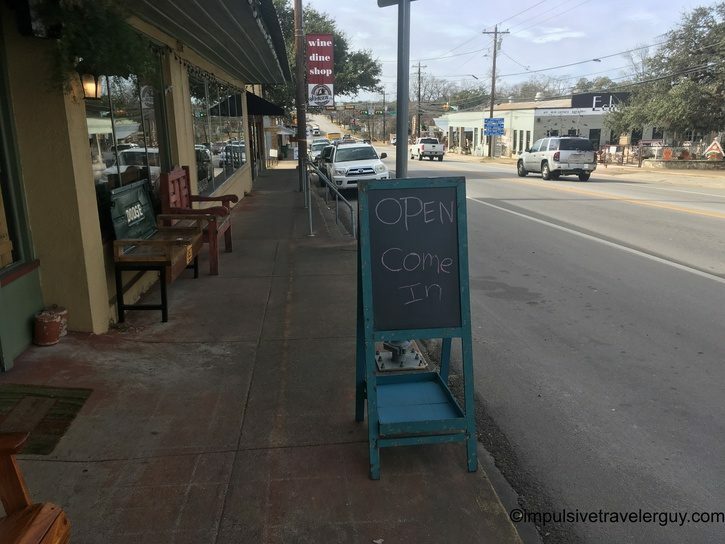 One says Austin and the other Texas.